1*Hegen PCTO 240ML/8oz Feeding Bottle PPSU with medium flow teat. 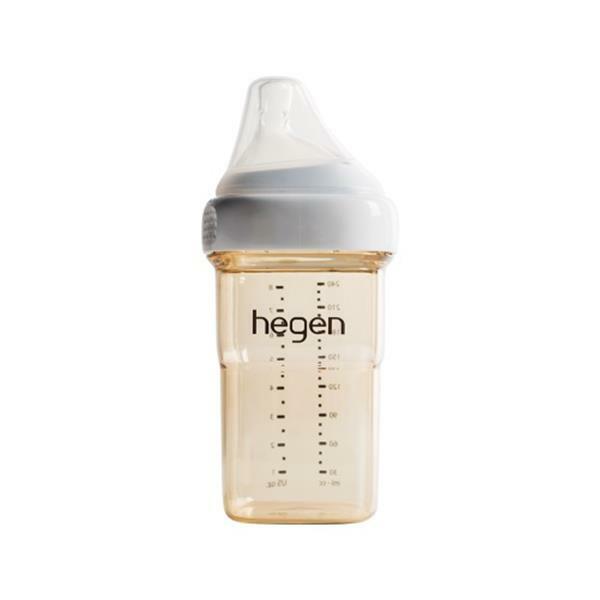 1*Hegen PCTO 150ml/5oz Feeding Bottle PPSU with slow flow Teat. 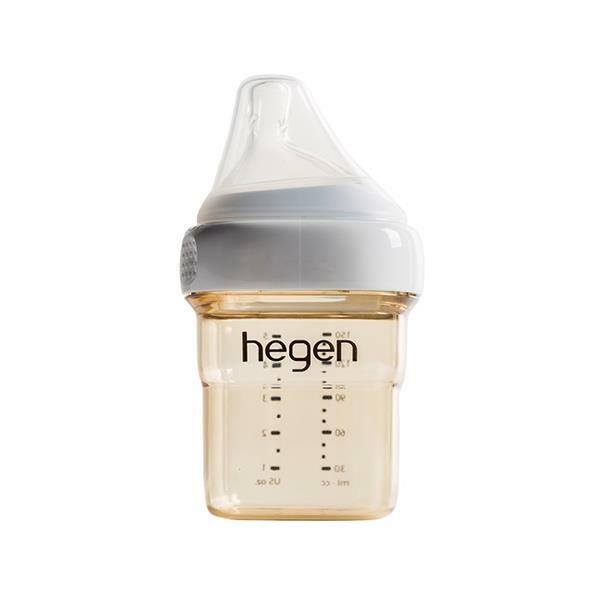 The Hegen Bottles are a no screw lock which makes it easier for any parent to quickly make up a bottle while holding your child. The teats are designed to mimic the mother's breast to promote a natural latch-on or to help with the change-over from breast to bottle. The off-centre teat also reduces the risk of milk back-flow. These multi-use bottles can be used to store foods such as biscuits, puree and other snacks and they also save on space with the attachable links and stackable storage. 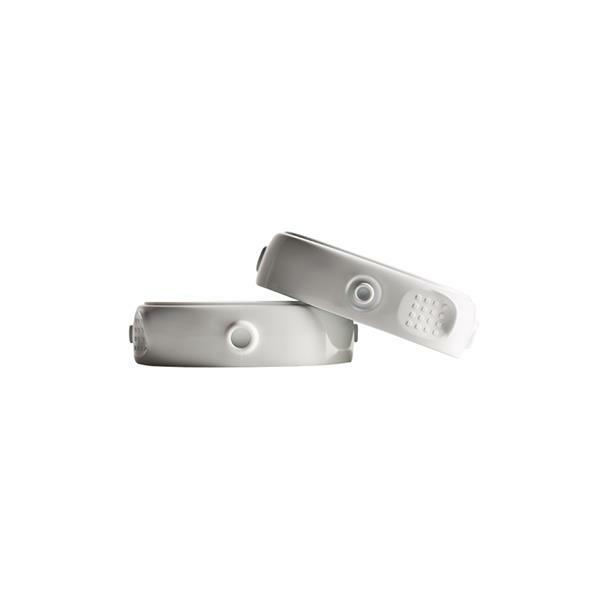 Please Note: Hegen Range will be shipped directly from the manufacturer. Please allow 3-5 days for shipping.